Whether they are shopping online, in brick and mortar stores or through an app, customers have a seemingly limitless number of choices when it comes to brands and products. The increasing number of options customers have has lead to an overall decrease in repeat purchase rate, customer lifetime value, and, ultimately, genuine brand loyalty. Customer Loyalty Programs empower companies and brands by offering them a way to differentiate themselves without discounting. Offering customers tangible incentives for repeatedly choosing your brand strategically increases repeat purchase rates and lifetime value. And, Annex Cloud’s powerful Customer Loyalty software takes the impact a step further. 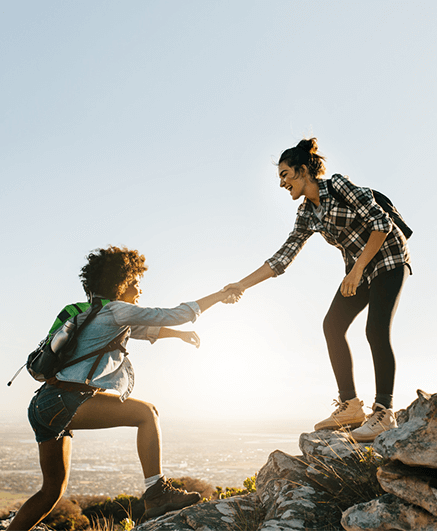 Robust loyalty capability means brands like yours can reward customers for more than just purchases and guide their behavior in meaningful ways. 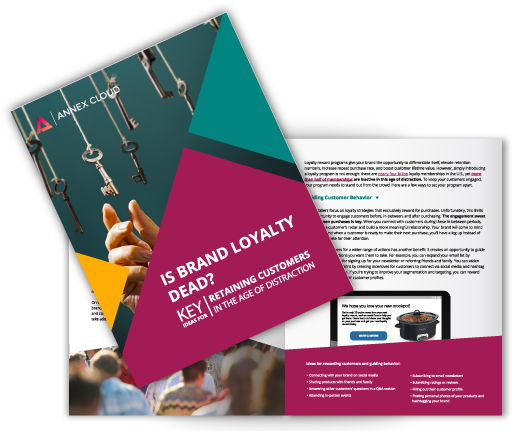 Loyalty marketing builds regular engagement opportunities throughout the customer lifecycle which strengthens relationships, wards off competitive offers, and increases customer lifetime value. Seamlessly integrate loyalty marketing into your ecommerce website and digital marketing strategy. Integration with your ecommerce platform and ESP, customer touchpoint strategy, and campaign best practices maximize everything from launch through promotion. Proactively guide customer behavior and differentiate your loyalty program by incorporating social and behavioral activity. 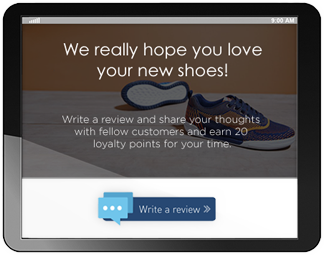 You can reward customers for any action you want them to take such as connecting via social media, writing reviews, signing up for newsletters, attending in-store events and more. Rewarding customers for more than just purchases increases engagement and builds more genuine brand loyalty. Focus your loyalty program on your most dedicated customers and establish guaranteed ROI with a paid membership program. Support for high-value rewards, subscription management for loyalty memberships, efficient multi-tier management, and advanced segmentation all create a powerful paid membership program. 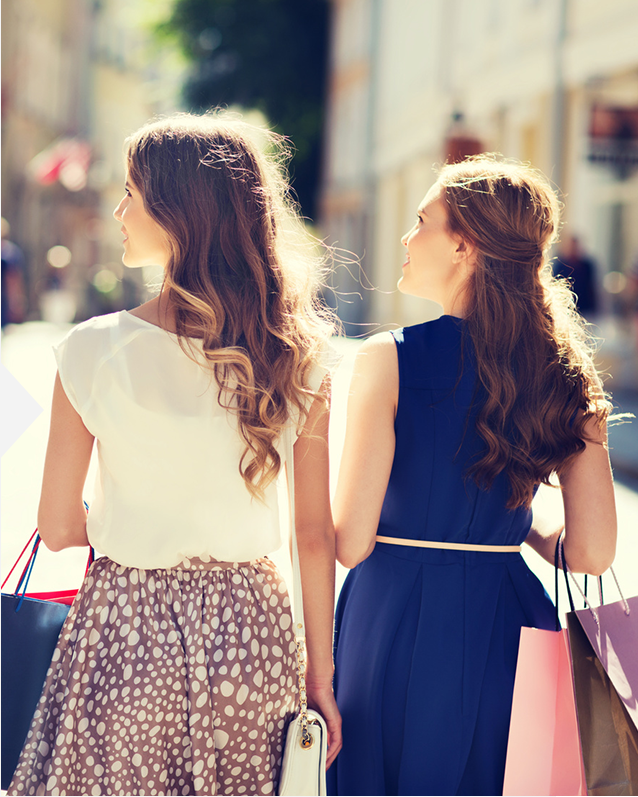 Customer Loyalty offers an impactful way to increase repeat purchase rate without discounting or devaluing your brand. 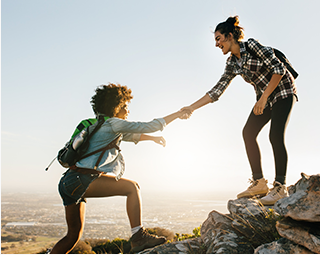 Customer Loyalty gives brands and companies an opportunity to continuously reach out and engage with customers beyond standard marketing strategies. Robust Customer Loyalty functionality creates a way to seamlessly engage customers and offer rewards through any shopping channel, online, in-store,through an app or with all three together. 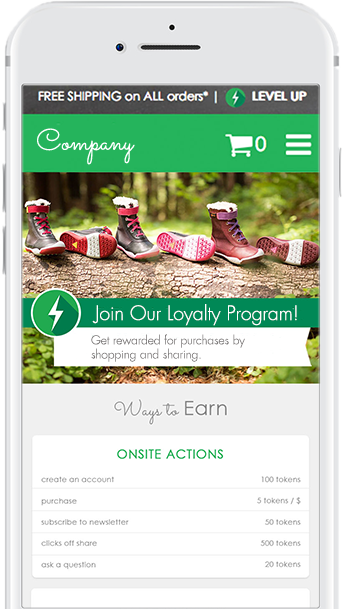 Robust Customer Loyalty functionality creates a way to seamlessly engage customers and offer rewards through any shopping channel, online, in-store, through an app or with all three together. 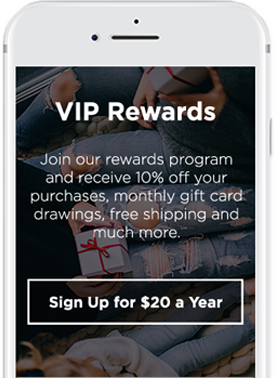 Launch an ROI optimized loyalty program aimed at driving repeat purchases and increased lifetime value no matter where or how your customers are shopping. Foster a strong relationship with your customers and reward them for every purchase. Whether they’re buying through your website, through your third-party retailers (online or in-store) or on Amazon, you can reward them. 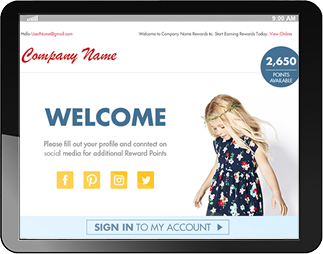 Ward-off price competition, keep customers actively engaged with your brand, and maintain a consistent point of contact with a loyalty program designed with B2B needs in mind. Seamless CRM and marketing automation integration streamline communication. 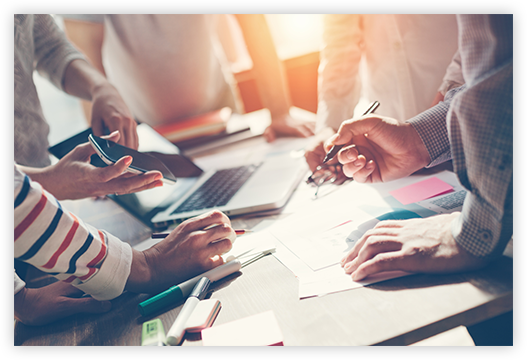 Identify, engage, and offer tangible incentives for customers to repeatedly pick your brand, all without disrupting your retailer relationships. Loyalty programs build for CPG also help unearth a wealth of customer data that was previously exclusively owned by your retail partners. Fight churn and ward off increasingly competitive offers with a loyalty program designed for telecommunications and utility providers. Accumulated loyalty rewards give customers tangible incentives for sticking with your service. 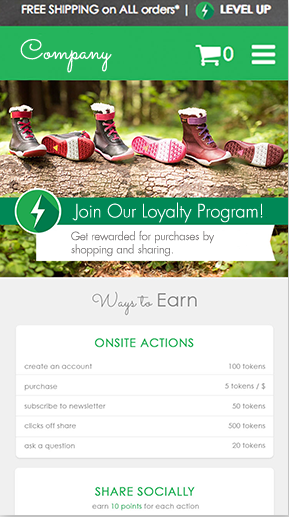 Launching a loyalty program has never been easier. One of our products specialists will work with you to design a loyalty program suited to your business needs. They will help you define if online, omni-channel, social and behavior, or paid membership programs are a good fit. They’ll also work with you to define your loyalty action and rewards structure. By factoring historical data such as order frequency and average order value, they will define a rewards structure that delivers high engagement and rapid ROI. 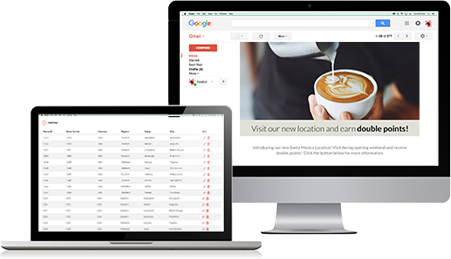 Integrations and certifications with all leading ecommerce platforms, ESPs, POS systems, mobile commerce platforms, and CRMs makes it easy to build loyalty into your current marketing stack. 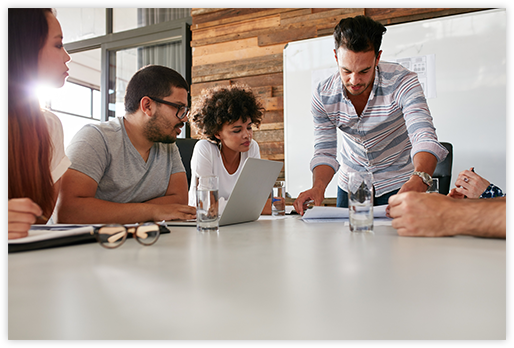 After your program launches your dedicated team will continue to work with you to optimize your loyalty marketing strategy. A/B testing and intuitive reporting dashboards will make it easy do identify and adjust calls to action and campaigns that aren’t performing. 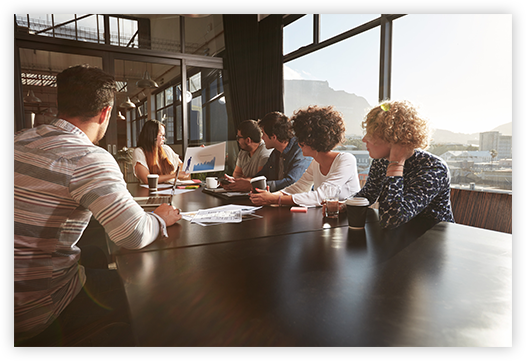 Regular business reviews create the opportunity to adjust and enhance your overall strategy based on business growth and changing needs. Increase customer lifetime value today! Get in touch with a product specialist to launch your loyalty program.